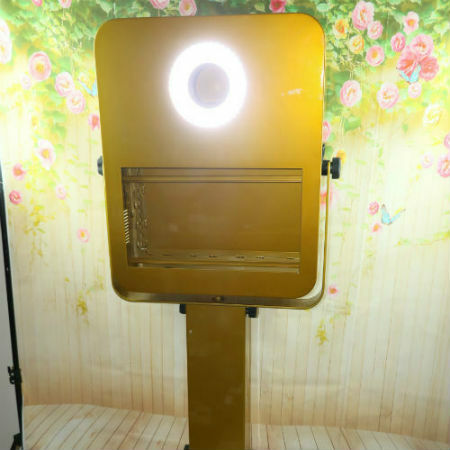 Gold T20 Photobooth exclusively available at Mediaphotobooth. 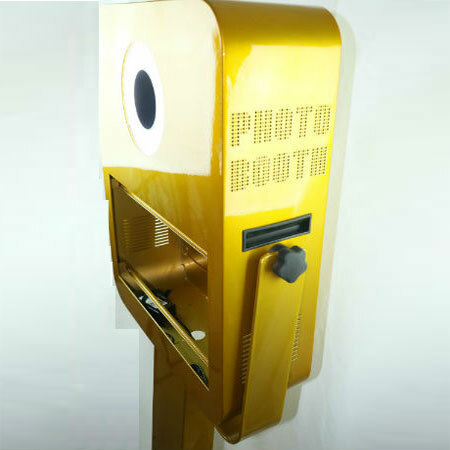 Our popular T20 photobooth has been redesigned with a slimmer head and a gold powdered color to make it stand out amongst all the other photobooth out there…..this is the Ferrari of all photobooths. 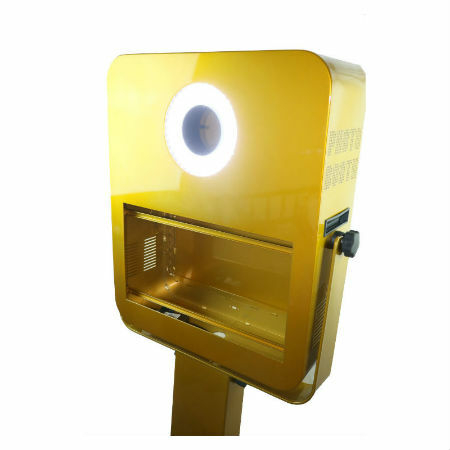 It is so cool it comes with its own ring light, so no more having to order a separate light. 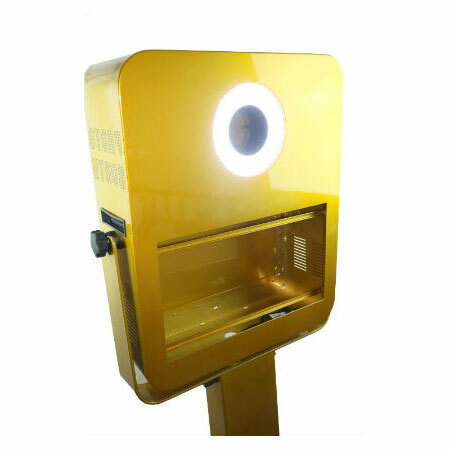 This will stand out at any event and also a work of art. 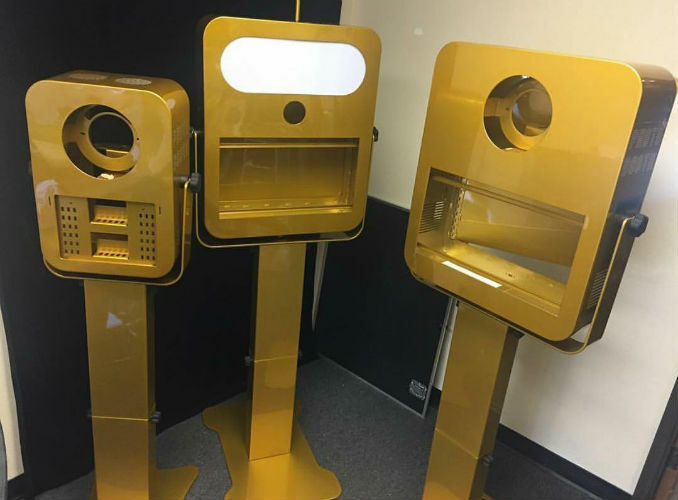 What you need to complete the System?